Artisan Rollers Limited is a company born out of the demand for both quality and service. 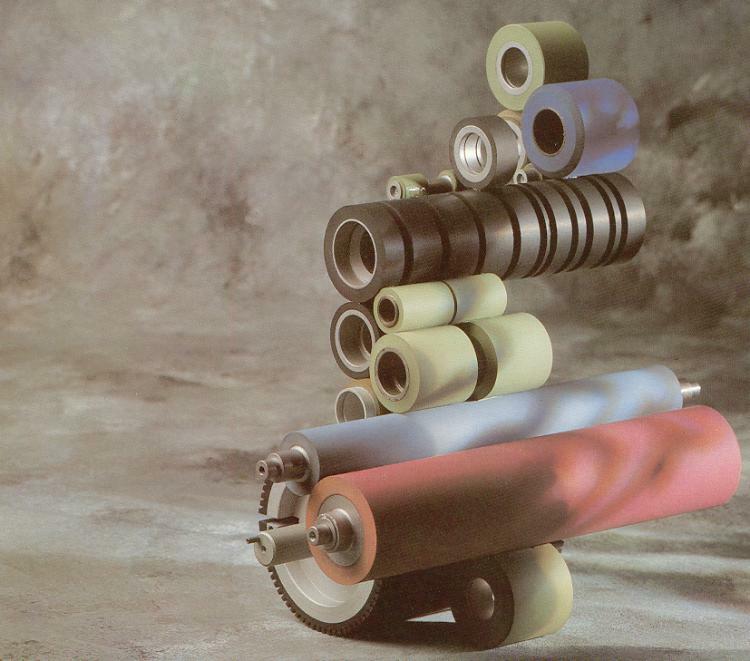 Specializing in the manufacture and supply of rubber and polyurethane rollers, we also offer a full range of engineering services. Regrinding and recovering tailored to your requirements.